UK Construction Week opens on Tuesday, and will bring together a wide spectrum of the construction trade together over three days at the NEC Birmingham (10-12 October). Ahead of the event, UK Construction Week conducted a Brexit survey from over 2,500 industry leaders. The survey canvassed architects, contractors, SME builders, surveyors, engineers, local authorities and many more. The survey clearly shows that the UK Construction industry wants to discuss the positive impacts of BREXIT, with the majority of respondents believing it will force us to solve the skills shortage once and for all by investing in younger generations and encouraging them into the sector. This places extra emphasis on making sure the CITB is fit for purpose, and also supports the Farmer Report, Modernise or Die. Mark Farmer will present his view on what needs to be done following on from the report at UK Construction Week on Wednesday 11th October. 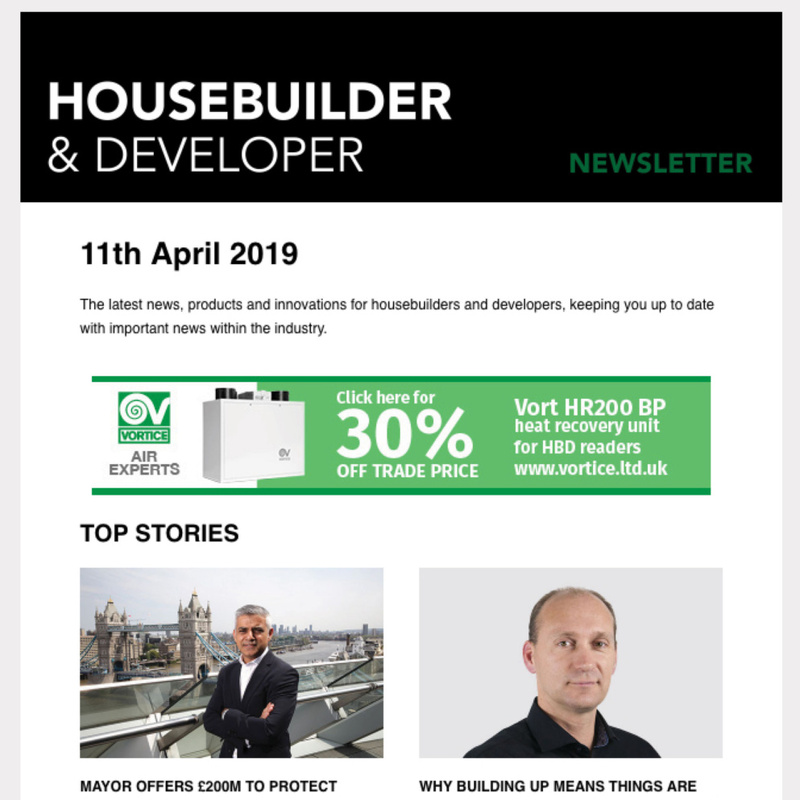 It also points to resurgence in British building materials, as contractors and house builders protect themselves from any tariffs in future, but also to taking advantage of a blossoming UK manufacturing base. This week’s UK Construction Week is a perfect demonstration of this with major British firms taking centre stage, such as Easy-Trim (Roofing and sealants), Forterra (Bricks and Building Materials), Tufeco (Modular Housing), Potterton (Heating), Portakabin (Modular Buildings) and HG Matthews (Bricks). Whilst leaving the EU poses challenges, the construction industry is already looking ahead to the positives outcomes BREXIT could bring. The UKCW survey however has laid down a very clear mandate for the UK Government to invest more in apprenticeships and support British manufacturing. 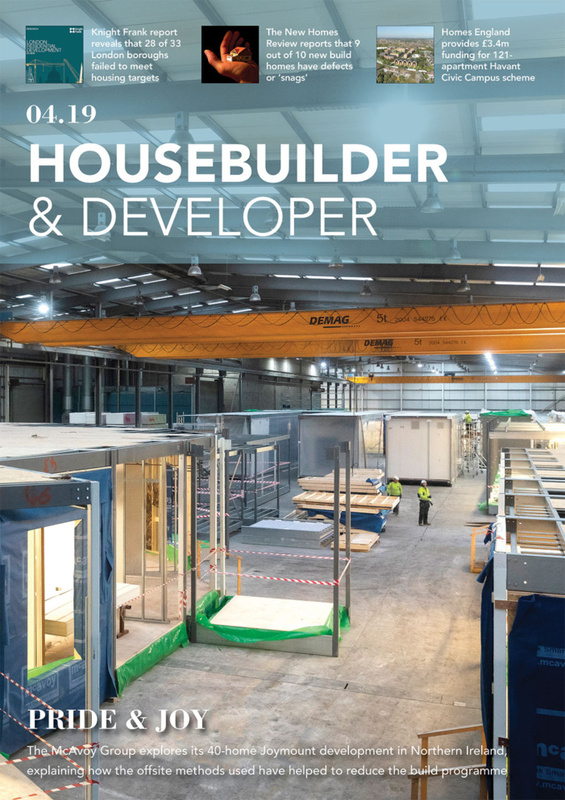 All of these topics will be discussed at UK Construction Week in the Development and Regeneration Hub and the UKCW stage, from 10-12 October at the NEC Birmingham.